Earlier this week it was revealed that HTC would be offering a wireless Vive upgrade kit made by TPCAST. More details have surfaced on the device ahead of its Q1 2017 launch. 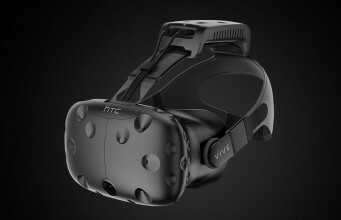 Made available so far only through HTC’s Chinese Vive website, alongside other official accessories, the TPCAST device is said to make the Vive completely wireless from its host PC, with the Vive division’s Chinese president, Alvin Wang Graylin, claiming there’s no noticeable difference in the wired vs. wireless performance. The company creating the device is part of HTC’s ‘Vive X’ accelerator program. The 1,400 RMB (~$220) device went up for pre-order last week through the Chinese Vive site and had sold out within minutes. There’s no telling how many units were actually available for pre-order, so it’s unclear whether or not there’s reason to be surprised, but it’s clear that people are very interested in the idea of making the Vive wireless. Details of the device are beginning to surface, including indications that it could be used with other VR headsets. 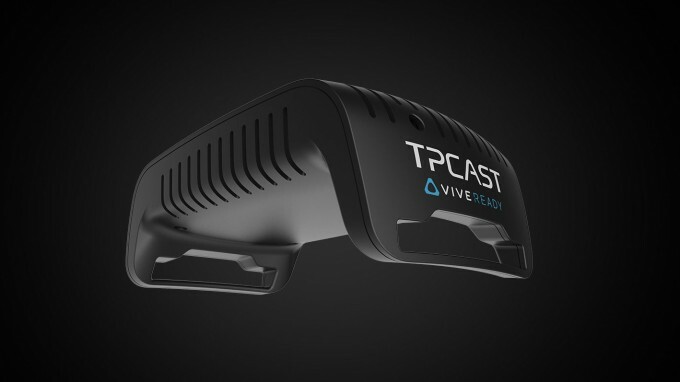 TPCAST’s website reveals that the product is based on 60GHz wireless technology. The company claims 15ms latency, though it isn’t clear at this time exactly what that latency figure encompasses. The VR industry largely agrees that latency needs to be lower than 20ms to make things quick enough for high immersion, but it isn’t clear if the TPCAST device adds an additional 15ms to what’s already there, or if it fits within the existing 20ms envelope. 60GHz wireless technology is being investigated by a number of companies for use in wireless VR applications, including one that Valve invested in separately from HTC. While the frequency provides lots of bandwidth, it isn’t great at penetrating surfaces, meaning that it’s most effective when the transmitter has direct line-of-site to the receiver. The TPCAST wireless Vive kit has the transmitter mounted on the user’s head to give it a direct view to the receiver, but there’s certainly times during room-scale VR play where the user may be turned away from the receiver with their head tilted at an angle that would break line of sight; the player’s hands could also get in the way, though it isn’t clear yet how these situations might impact the TPCAST device’s performance, mostly because we don’t know the recommended setup for the system which could possibly use multiple receivers or recommend a special placement to prevent transmission issues. 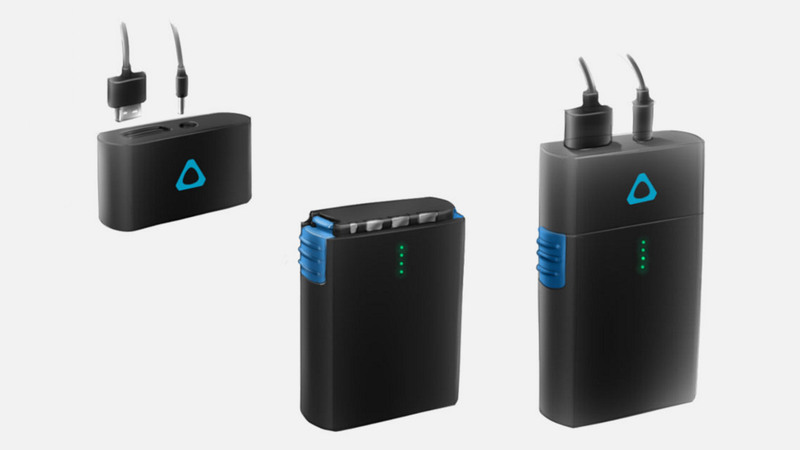 Seen on the company’s site is also a concept sketch of what the battery connector and packs could look like. The company has shown some concept images of their product with a small head-worn battery, but also suggested that a larger battery is in the works that the user would wear in their pocket. The bigger battery is claimed to be able to run the Vive for 2-5 hours, and it looks like the system is made so that batteries can be quickly swapped. Skepticism about the device remains, but excitement at the prospect of a wireless high-end VR headset is palpable. We’re hoping to learn more before the unit begins shipping in Q1 2017. The post More Details Surface on Wireless Vive Upgrade Accessory, Global Orders May Be on the Way appeared first on Road to VR.